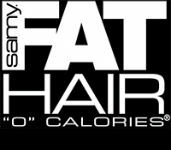 Get a free Samy Fat Hair product. Choose the product that you want a sample of. Please allow 6 to 8 weeks for delivery.